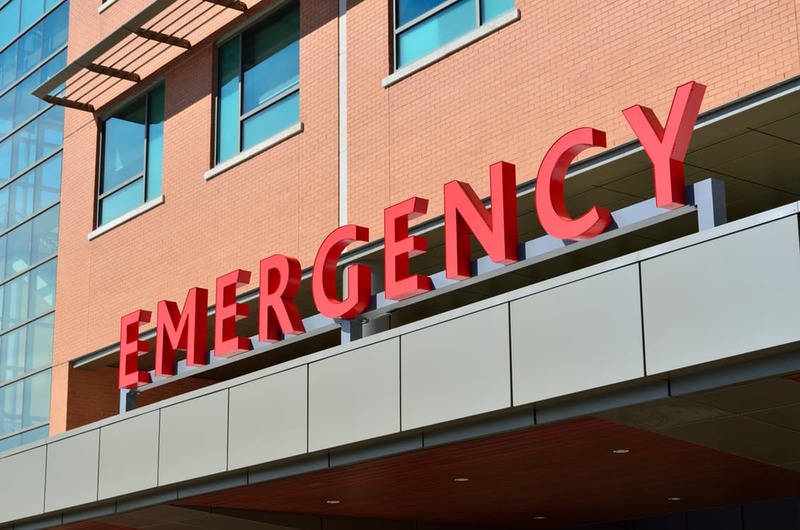 Because first responders nationwide use a multitude of commercial networks, their ability to communicate with each other during emergencies has often been limited. A singular network will help quell these interoperability issues. FirstNet, the First Responders Network Authority is an independent authority within the Department of Commerce. FirstNet awarded a contract for building of a nationwide broadband network for public safety officials and first responders to AT&T. A multi-billion-dollar investment is about to be made in public safety infrastructure throughout the United States and every community in America will be impacted. A contract valued at $6.5 billion for the first five years of its 25-year term has been awarded to U.S. wireless carrier AT&T by the First Responder Network Authority (FirstNet) for the build-out of a nationwide broadband network to serve millions of first responders and public safety officials. The Department of Commerce has projected that AT&T will likely spend $40 billion over the life of the contract to cover deployment, operation and maintenance of the network. The result of a public-private partnership (P3/PPP), this mammoth project which is being called “unprecedented” and “record-breaking” will address network availability and access issues during emergencies. 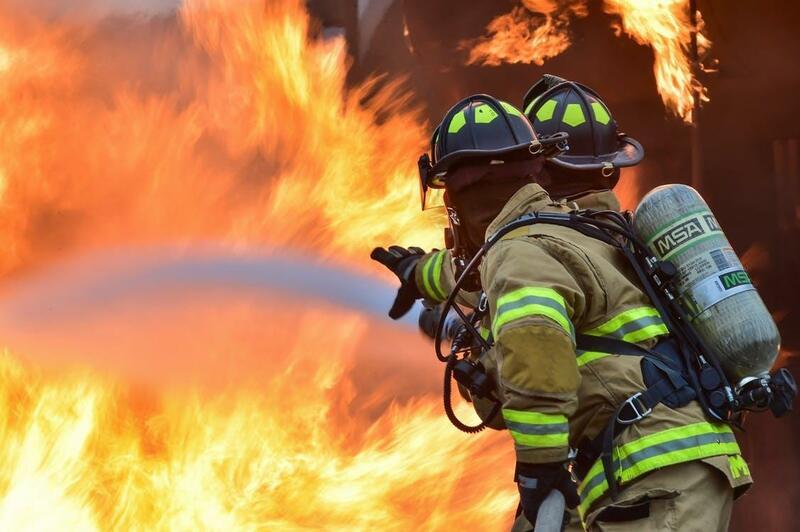 Because first responders nationwide use a multitude of commercial networks, their ability to communicate with each other during emergencies has often been limited. A singular network will help quell these interoperability issues. FirstNet is an independent authority within the Department of Commerce that has been charged with ensuring the development, building and operation of a broadband network to serve police, fire, emergency medical services and other public safety groups. The new nationwide network comes at the behest of the 9/11 Commission after the terrorist attacks on America in 2001. During those tragic events, all existing networks were jammed, making communication and information and data sharing among public safety agencies and first responders extremely difficult or next to impossible. Communication was challenging because of interoperability and clogged networks, as was communication across state and local lines and with federal entities. This newly announced and groundbreaking public-private partnership between FirstNet, AT&T and project partners Motorola Solutions, General Dynamics, Sapient Consulting and Inmarsat will focus on critical issues. The objective is to ensure better communications that improve emergency responses to disasters as well as coordinate security for large-scale events. U.S. Commerce Secretary Wilbur Ross said the initiative “shows the incredible progress we can make through public-private partnerships,” adding that this P3 will also encourage innovation and create more than 10,000 jobs. Years in the making, this project will allow public safety officials and first responders in all 50 states, U.S. territories and the District of Columbia to have a dedicated, secure network where they always have priority and can communicate without congestion or interference from other networks. Passing enabling legislation and securing $7 billion in funding to plan the initiative were the project’s first steps, followed by stakeholder coordination and completion of the procurement process. A Public Safety Advisory Committee of 40 was appointed to work with the National Telecommunication and Information Administration (NTIA), which is principally responsible for advising the president on telecommunications and information policy issues. The NTIA focuses much of its efforts on expanding broadband Internet access and adoption in this country, ensuring that the Internet remains an engine for continued innovation and economic growth. These goals are critical to America’s competitiveness in the 21st-century global economy. The dedicated network will be a game changer. Now that the contract between the public and private partners has been signed, FirstNet is notifying the states’ governors that the clock is ticking and they can expect a state plan to be delivered to them this summer. A few months later – after governors and their staffs have had time to review the draft – a final state plan will be delivered this fall. The states will then have 90 days to either “opt in, or opt out” of the program. If a state opts out, a statewide broadband network plan that replaces the federal plan must be presented to FirstNet within 180 days. The plan will be evaluated and either accepted or rejected by FirstNet. Once a decision is made, there is no appeal process for the decision. It is hard to imagine why any governor would opt out. There is little technical advantage for states to have their own statewide network and the risks are extremely high. However, it is possible that some states will want to make decisions about where cell towers are located, determine who will qualify as a network user and have the ability to prioritize where construction begins first. If a state does not opt out, FirstNet will fund and build out the statewide broadband network. States opting in to the broadband initiative with FirstNet will have no risk whatsoever. On the other hand, governors opting out will only receive partial federal funding for the development of their proposed broadband network that must be approved by FirstNet and then built out within a specified period of time. All risk will remain with the state and federal grant funding will not be available for ongoing maintenance and upkeep. This initiative, long overdue, is truly a “game changer” and one that will make all citizens safer. The countdown has started and states have been notified that decisions will be required in the very near future.